It’s football season – that means tailgate parties and food! So how can you make your tailgating or any get-together healthier? 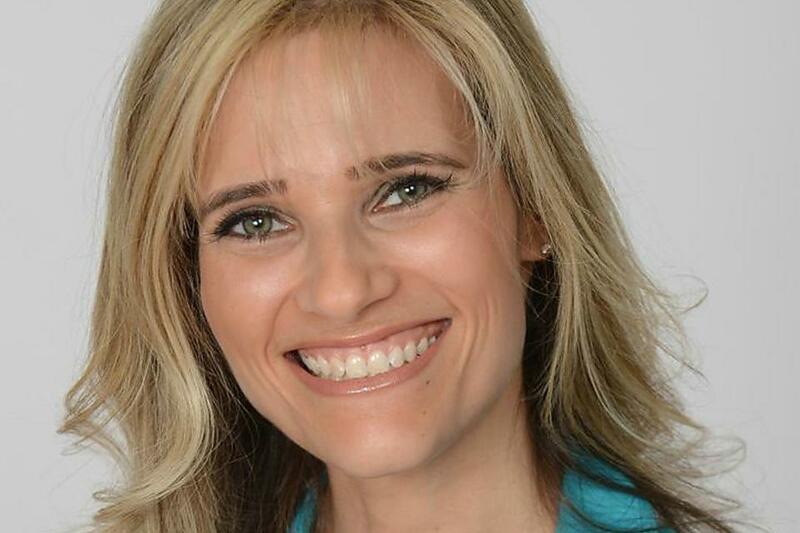 We were lucky to have Lauren Harris-Pincus, MS, RDN, join us recently! Lauren is a Registered Dietitian Nutritionist, mom of two and a formerly obese child who helps others achieve their health goals. She shared eating strategies and recipes to help make your parties tasty – and healthy. So huddle up and read on! Q. When you plan a menu for a healthy gathering, what are your go-to menu items? I always make sure to have a veggie tray, salad and fruit platter. Fill half your plate with produce! My Peach, Corn and Black Bean Salsa is a crowd pleaser. Dip away! This Zucchini, Tomato and Onion Bake is only 69 calories per serving! Q: What are some eating challenges when attending a party? Do you have a sweet tooth? Try the three-bite rule: savor three delicious bites of a decadent dessert and move away from the table. Never arrive at a party starving. Have a protein-rich snack beforehand like a hard-boiled egg or fruit with low-fat cheese. Keep gum, mints or a Wisp® toothbrush with you and use when you have had enough to eat. The minty flavor prevents noshing. Q. If you could wave a magic wand and make one food favorite healthier, what would you choose? Baked goods. Try subbing canned pumpkin for oil and eggs in brownie mixes to increase nutrition and fiber while decreasing fat and calories. Use white whole-wheat flour in your baked goods for more fiber and whole-grain goodness with great taste. Q. Do you have any recipes to share that contain fruit or veggies? This Apple Quinoa Bake is gluten free and vegan with no added sugar, but tastes great! These Zucchini Au Gratin Cups are perfect party portions! Q: Food safety is important, especially for warmer weather parties. How do you prevent foodborne illness? Germs can grow in many foods within two hours unless you refrigerate them. During the summer heat, cut that time down to one hour. Use a food thermometer to ensure foods are cooked to a safe temperature: 145 degrees F for whole meats, 160 degrees for ground meats and 165 degrees for poultry. Always wash utensils and platters after they touch uncooked/raw meats or seafood to avoid cross-contamination. Toss any items that have come into contact with multiple hands, no keeping the chips/dip for another day. Wash the outside of fruits/veggies like cantaloupe, watermelon and lemons BEFORE cutting them. Germs can contaminate the inside! Q. Can you share a few more recipes for tailgating and parties? You’ll love my Sparkling Watermelon Mocktail! It’s fruity, refreshing and only 25 calories. These Spicy Gluten-Free Chicken Tenders are a party pleaser! Who doesn’t love guac? Try this Avocado, Black Bean and Tomato Salad. This Tri-Colored Pepper Potato Salad is mayo free, gluten free and much healthier. Check out Lauren’s website with recipes here, like her page on Facebook and follow her on Twitter! 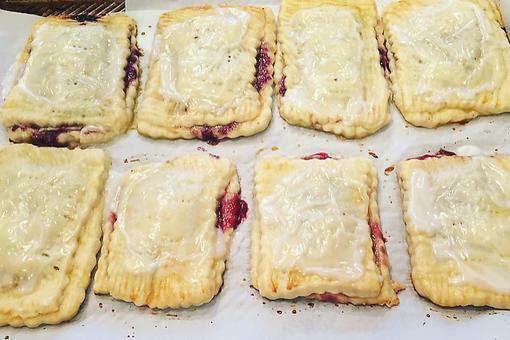 Homemade Pop-Tarts®: Friends Gathered & Made This DIY Breakfast Pastries Recipe! 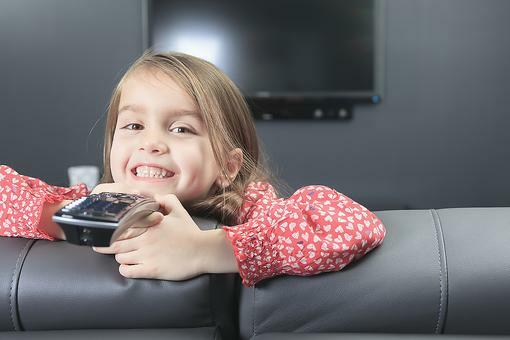 Discipline Hack: Parents, Grab the TV Remote & Read This! Healthy Tailgate & Party Recipes With Dietitian Lauren Harris-Pincus!